The old port of Saint-Raphaël will turn over a new leaf. Managed by the City of Saint-Raphaël ( through an independent company La Régie des Port Raphaëlois) this project has been undertaken to bring the marina into line with current standards of comfort and safety requirements and to propose new moorings for yachts from 15m up to 45m with a 25 years lease. Besides the port infrastructures, this program includes a high quality equipment set such as : underground parking ( 179 places), Gourmet restaurant, quality brasserie restaurant, shops close to the Bonaparte parking ( 800 places), capitainerie, maritime police, local fish market. drop-off zone for access to the yachts. 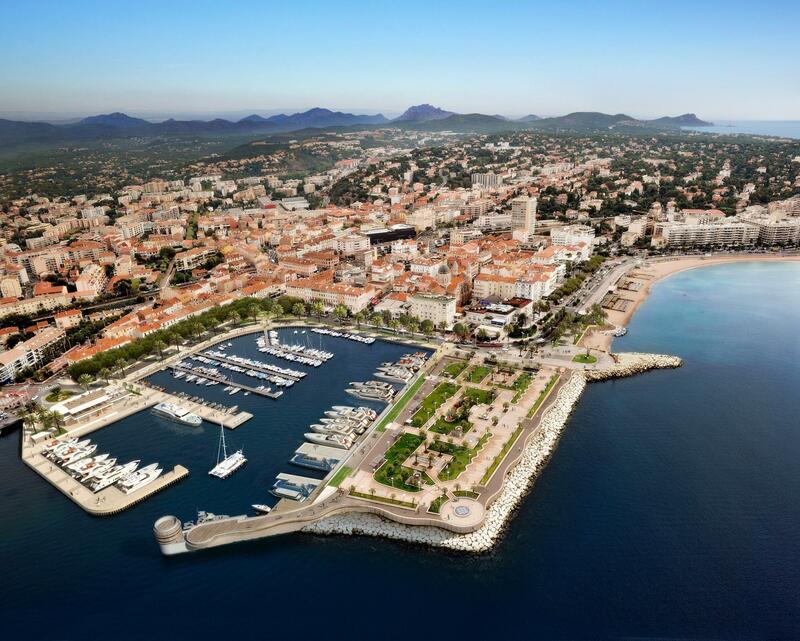 Located close to famous destinations such as Saint-Tropez, Cannes, Antibes and Monaco, this marina is conducted with respect of the cultural and environmental heritage and is carefully managed. Probably one of the best port renovation of the French-riviera. Works should be achieved for Spring 2014. Project and berths for sale soon on www.​ber​thforyacht.com.